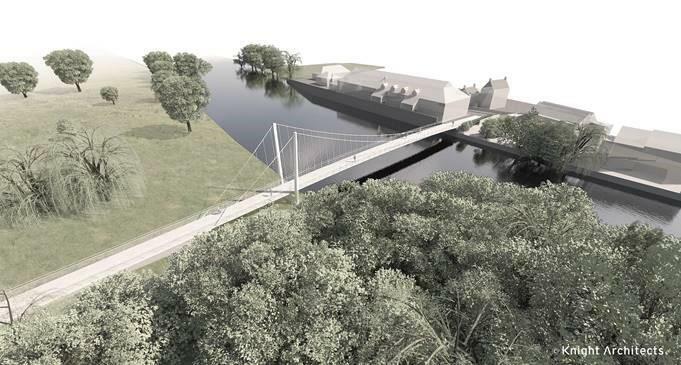 WSP has been appointed for the design of the new pedestrian and cycle bridge over the River Great Ouse in St Neots. The bridge will have a main span of about 65m and the site in which the bridge will rest is in proximity to two scheduled ancient monuments. WSP’s development of the design could potentially include looking at composite materials for the bridge deck and parapets. The planning application for the bridge is due to be submitted this year.